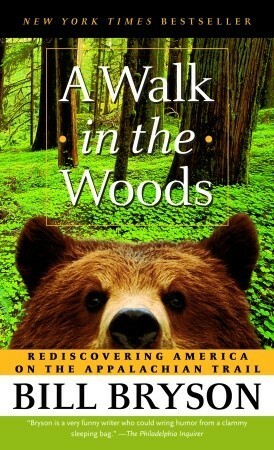 For someone who only walks to work and back home, to the grocery store then back home, to a friend’s place and once again back home, I really do love books about people hiking thousands of miles in the wilderness. Where a friend is someone you happen to pass on the trail, the grocery store is whatever dried food you can carry on your back, and home is nothing more than a tent perched on bumpy tree roots. 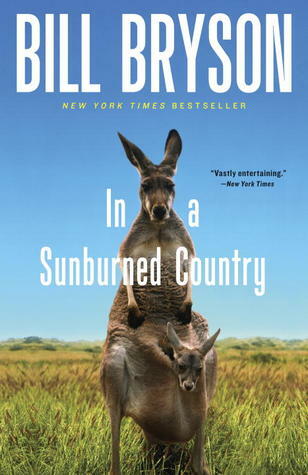 I enjoyed Bill Bryson’s A Walk in the Woods, a more academic yet still autobiographical account of his months-long jaunt along the Appalachian Trail. 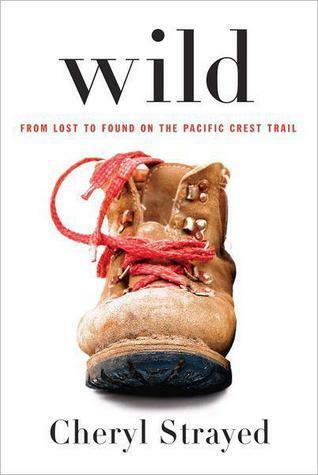 In Cheryl Strayed’s Wild, she recounts her adventure along the Pacific Crest Trail but in an altogether more emotive fashion. Her story is less guidebook or school report and more so the confessions of the innermost pieces of her soul, a highly polished personal journal of sorts. That’s why sometimes it can, unfortunately, read like a literary afterschool special that warns not against the dangers of bullying or taking candy from strangers but the dangers of doing too much heroin after your mother dies tragically young or, um, deciding to hike a 2,000 mile trail through deserts and mountains with no preparation. I say afterschool special because that’s what Strayed’s style occasionally reminded me of. U-rah-rah-ing alongside self-evident morals and platitudes. But I hesitate to excessively fault her for this because that’s what recovering from depression requires: indomitable positivity cloaked with endless truisms. Clichés are, after all, cliché because they are so universally true. But what I’m really here for in Wild (or any book describing a feat of human physical and mental strength, honestly…) is the triumph of the human spirit. In my daily life there are very few things, if any, that are truly hard. Backbreaking or braincrushing. So I find stories where people choose to flee from their comforts for a life that is decidedly uncomfortable hypnotic and intoxicating. I brim with questions and pride and awe. People often expostulate about the transformative power of reading but I found Wild transportative. For a few hours I left my living radius of 5 city blocks for a snow covered ridge in the Sierra Nevada or a solemn forest of trees standing like sentinels. It was a nice trip.